Many of the Toronto International Film Festival's more than 330 films arrive in town on a wave of buzz and excitement. Here are 15 films inspiring chatter among cinephiles. Although there are more than 330 films set to unspool at the 2011 Toronto International Film Festival, many titles arrive in town on a wave of buzz and excitement – whether from their reception at earlier festivals or via tidbits shared by programmers, critics and others privy to advance screenings. CBC News shares a list of 15 features inspiring chatter among cinephiles. Coming on strong after kudos at Cannes, where Danish filmmaker Nicolas Winding Refn earned the best director crown, this crime thriller has earned raves and delighted reactions from all corners. 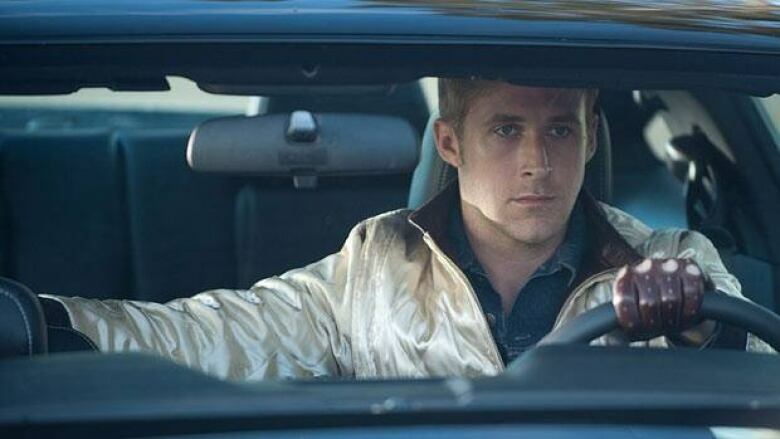 The fast-paced story, featuring Canadian-born Hollywood IT boy Ryan Gosling as a stunt driver for hire, also stars Carey Mulligan, Albert Brooks, Bryan Cranston, Christina Hendricks and Ron Perlman. Fear not if you can’t land TIFF tickets — it gets a wide release Sept. 16. A directorial debut that’s earning early praise (including from TIFF co-director Cameron Bailey), Edwin Boyd recounts the story of the notorious Canadian bank robber and postwar Toronto’s public enemy number one. 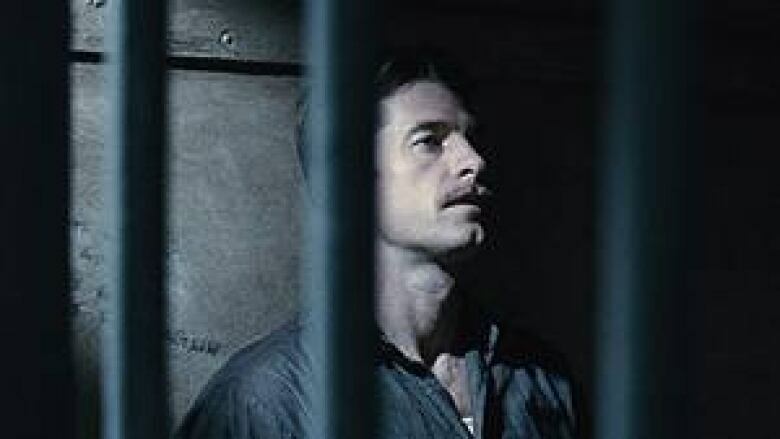 Unable to find work after his wartime service, Boyd (portrayed by Canadian actor Scott Speedman) turns to a life of crime and eventually becomes a sort of folk hero as leader of the Boyd Gang, whose bank heists dominate the headlines of the day. The French director’s portrait of Aung San Suu Kyi (portrayed by Michelle Yeoh) focuses on the Burmese activist’s struggle for democracy as well as the long-distance relationship she was able to maintain with her British husband, Michael Aris (David Thewlis), despite being under house arrest for more than a decade. The film’s poster is helping spark buzz: created by street artist Shepard Fairey, it’s based on a real-life, Obama-like image he created of Suu Kyi . A crowd-pleaser at Cannes, the black-and-white silent film The Artist scored Jean Dujardin a best actor prize for his portrayal of a Hollywood star whose career fades with the advent of the talkies. This stylish throwback film has been described as an elegant, visually engaging, feel-good homage to the early days of cinema. George Clooney is developing a reputation for his work behind the camera, and this political drama will likely to add to the acclaim. Co-written and directed by Clooney, The Ides of March is based on the play Farragut North, and features Ryan Gosling as a young American press secretary sucked into the behind-the-scenes, power-grabbing politics of his on-the-rise governor boss (Clooney). The two are bolstered by a high-calibre cast that includes Phillip Seymour Hoffman, Marisa Tomei, Jeffrey Wright and Paul Giamatti. Fubar director Dowse loosely adapts the novel Goon: The True Story of an Unlikely Journey into Minor League Hockey in this comedy starring Seann William Scott, Liev Schreiber, Eugene Levy and darling Canadian couple Alison Pill and Jay Baruchel (the latter, a TIFF regular, also co-wrote the script). Several movies at TIFF this year offer fresh interpretations of classic tales, including Michael Winterbottom’s India-set Trishna, based on Tess of the d’Urbervilles, and Andrea Arnold’s stripped-down Wuthering Heights. 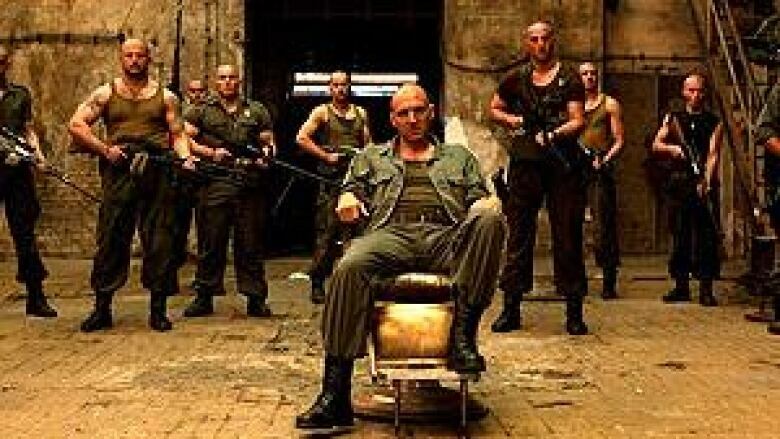 Coriolanus sees Ralph Fiennes both in front of and behind the camera for a modern retelling of Shakespeare’s tragedy of a war hero seeking vengeance after being banished by his people. Oscar talk is already bubbling over the performance of the incomparable Vanessa Redgrave, who portrays the titular general’s mother. This horror film – about an out-of-work hitman lured back for a mysterious assignment that thrusts him into a dark and depraved world – knocked the socks off preview audiences and critics who saw it at South by Southwest in the spring. 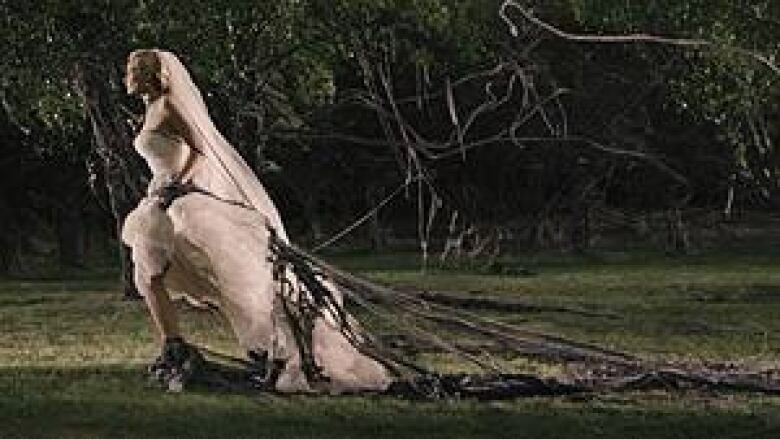 Despite the foot-in-mouth controversy filmmaker Lars von Trier stirred up in Cannes, his latest work earned one of its stars, American actress Kirsten Dunst, best actress at the French fest. Word has it this end-of-the-world drama is among the bad-boy Danish director’s most beautiful – and palatable – films. Elizabeth Olsen, younger sister to fashion-plate twin celebs Mary-Kate and Ashley, earned ingénue status at Sundance earlier this year for her starring role in American director Durkin’s directorial debut. It’s a story about a young woman battling paranoia as she attempts to reintegrate into society after escaping a religious cult. The film also stars John Hawkes, who turned in a tremendous performance in the dark, Oscar-nominated Winter’s Bone. After his colourful, stylish smash debut, C.R.A.Z.Y., and his lavish, period endeavour The Young Victoria, many a film fan is curious about what Quebec director Jean-Marc Vallée will come up with next. Returning to a music-filled, French-language film, Café de flore interweaves two stories: that of a 1960s-era French woman devoted to her special-needs son and a modern-day Montreal DJ caught between a new lover and his ex. The Israeli-born filmmaker behind the well-received soldier story The Messenger reteams with that film’s stars (Ben Foster and Woody Harrelson) in this adaptation of crime novelist James Ellroy’s script about the 1990s corruption scandal that consumed an L.A.P.D. anti-gang unit. Buzz is building about Harrelson’s performance in this crime drama, which also features Sigourney Weaver, Cynthia Nixon, Steve Buscemi, Ice Cube and Robin Wright. Tilda Swinton turns in what’s been widely touted as a tour-de-force performance in We Need to Talk About Kevin, playing the mother of a teen responsible for a horrific school shooting. Lionel Shriver, who wrote the controversial , award-winning novel on which the film is based, had the utmost praise for Scottish filmmaker Lynne Ramsey’s adaptation. And a note for Radiohead fans: the score features contributions from guitarist and composer Jonny Greenwood. Which TIFF films would you most like to see? The latest from Finnish director Kaurismaki won raves at Cannes — it’s a heart-warming, irreverent tale that explores a serious issue currently facing Europe –illegal immigrants. Le Havre mixes deadpan humour, a bit of slapstick and warm, effortless performances to tell the story of a simple, middle-aged shoeshine man in the titular French port city who unexpectedly takes a young African refugee under his wing and helps him dodge a local inspector seeking to deport him. After successfully collaborating on A History of Violence and Eastern Promises, the Canadian filmmaker has united with actor Viggo Mortensen for a third time. 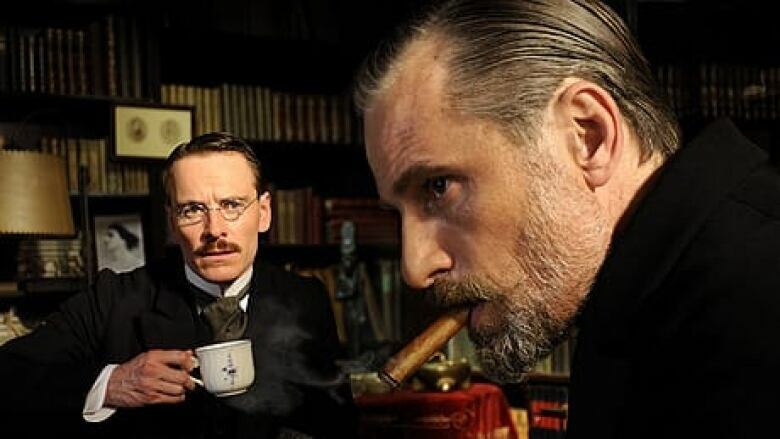 A Dangerous Method is a portrait of the complex relationship between Sigmund Freud and his younger colleague Carl Jung, as they attempt to treat a beautiful and disturbed new patient. Adapted from Christopher Hampton’s play The Talking Cure, which was in turn based on John Kerr’s non-fiction book A Most Dangerous Method, the film’s powerhouse cast also includes Keira Knightly, Vincent Cassel and Michael Fassbender (incidentally tied to another buzz-worthy TIFF title: Shame, in which he reunites with Hunger director Steve McQueen).